The most compelling part of the report, from our perspective was this comment from Crystal Barnes, Nielsen SVP, Global Responsibility & Sustainability, “What’s growing is the boldness of the marketing messages and the commitments that brands are willing to take. 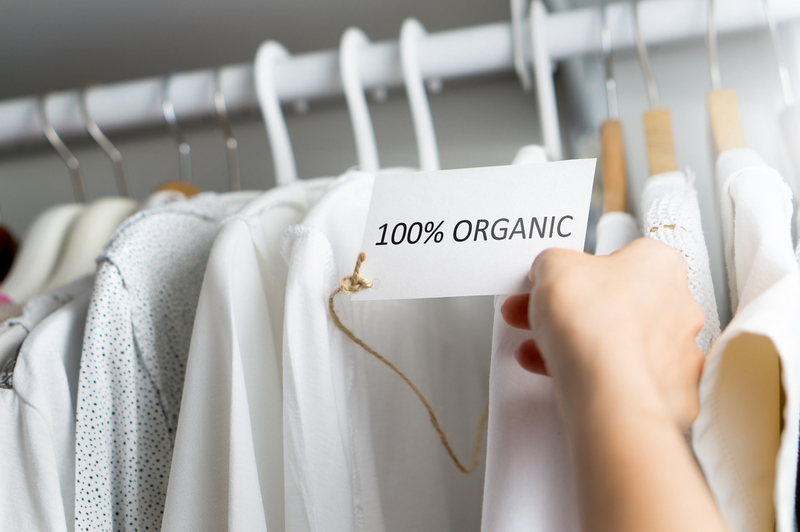 We’re seeing a bigger trend towards ‘visible and emotional sustainability’— brands taking a stance on social and political issues and making major commitments to eliminate waste. At the most extreme end, we see brands being personified—being referenced as ‘brave brands’ or ‘hero brands.” This reinforces what we’ve written about before. Sixty-five percent of global consumers are making belief-driven purchases, a 50 percent increase from last year, according to Edelman. And, “Brands that take a stand attract more customers,” according to Forbes. So after the Thanksgiving feast, and the Black Friday/Small Business Saturday/Cyber Monday frenzy, take a look at the Nielsen report to learn more about how your business can find success through sustainability, and know that we are here to help you highlight the best your brand has to offer as you are finalizing your 2019 marketing plans.